As a follow-up to this post yesterday, I’m attaching a 7-minute video clip produced by, and shown yesterday, at Fellowship Bible Church in Jonesboro, AR. Just click on the link above and enjoy. For Dana and me, it chronicles our life during the last three years, how things seemingly fell apart, and then, how God responded to it all with the most laughable dream we could ever imagine. My God bless you and your time in Ecudaor! Listening to your video, I heard you mention working with publishing a magizine. If you need any articles on healing from brokenness, let me know and I would be honored to offer something up. It’s all for the same cause; sharing the healing touch that only comes from Jesus. Thanks Robin. most of what we’re doing is focused on the tourism industry in Ecuador. 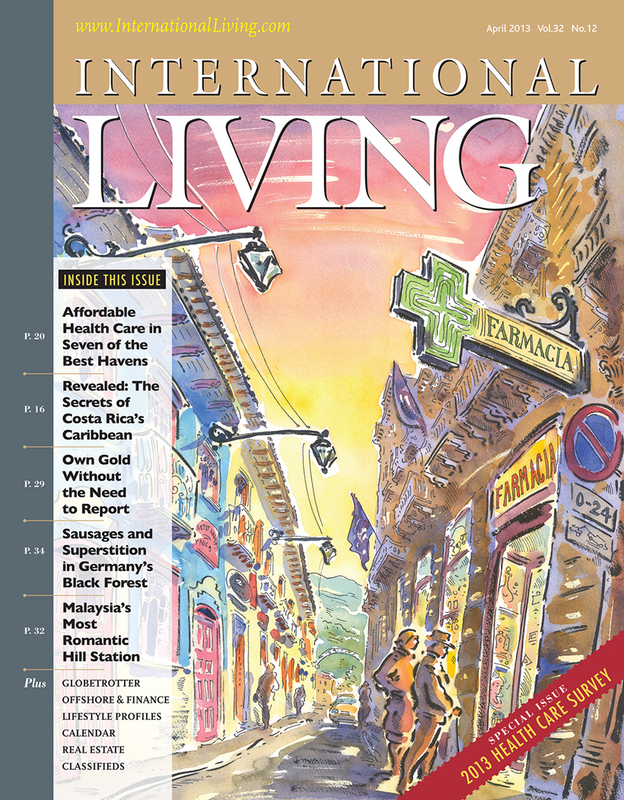 you can see the website at http://www.ecuadorlivingmagazine.com. I will be finishing up a couple of books on brokeness and healing, though. Please thank your wife for me, for what she said about not getting bogged down in our past. I needed to hear that today. God bless….